SAVANNAH, Ga. — Attorneys for a woman accused of leaking a classified U.S. report want a judge to free her from jail pending trial, arguing that prosecutors have added no new charges months after they warned that the woman may have stolen additional secrets. 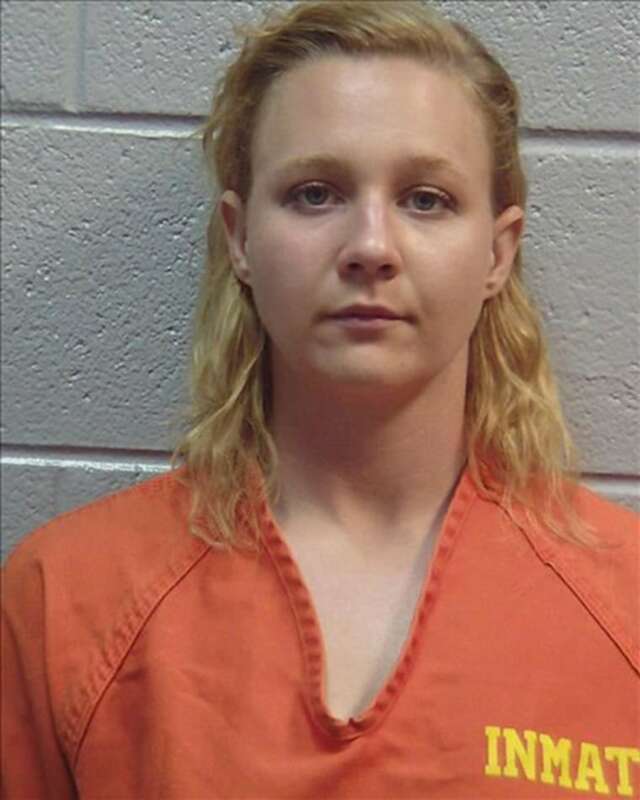 Reality Leigh Winner, 25, a former Air Force linguist with a top-secret security clearance, worked as a government contractor in Augusta until June, when she was charged with copying a classified report and mailing it to an online news organization. U.S. Magistrate Judge Brian Epps has scheduled a hearing Friday to reconsider releasing Winner on bond. He ordered her jailed in June after prosecutors said Winner may have taken more than a single classified report. They said Winner had inserted a portable hard drive into a top-secret Air Force computer before she left the military last year. Winner's defense lawyers argued in a court filing Saturday that prosecutors haven't accused Winner of any additional crimes more than three months later. They noted several other cases in which defendants accused of leaking multiple secret documents were freed on pre-trial bonds. Prosecutors hadn't filed a response Monday afternoon. Jennifer Solari, an assistant U.S. attorney, warned the judge in June that investigators hadn't found the portable hard drive that Winner allegedly plugged into an Air Force computer and didn't know what might be on it. Winner's lawyers included an email from Solari in their latest court filing in which the prosecutor noted that she was mistaken when she previously told the judge that Winner was recorded in a jailhouse phone conversation saying: "Mom, those documents. I screwed up." Solari wrote that the recording shows that Winner actually told her mother: "I leaked a document." Authorities haven't described the classified report Winner is accused of leaking or named the news outlet that received it. But the Justice Department announced Winner's arrest on the same day that The Intercept reported that it had obtained a classified National Security Agency report suggesting that Russian hackers attacked a U.S. voting software supplier before last year's presidential election.